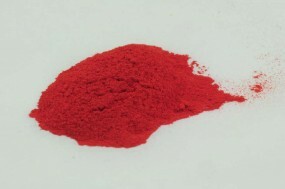 Cinnabar, fine | KREMER-made and historic Pigments | Pigments | Kremer Pigments Inc.
Chinese cinnabar is historically considered to be the best. This is not only because China understood the manufacturing process of Vermilion early on, but because it developed a system of separating the different colored particles in a glue solution - similar to the process explored by Michael Price (see Azurite MP). 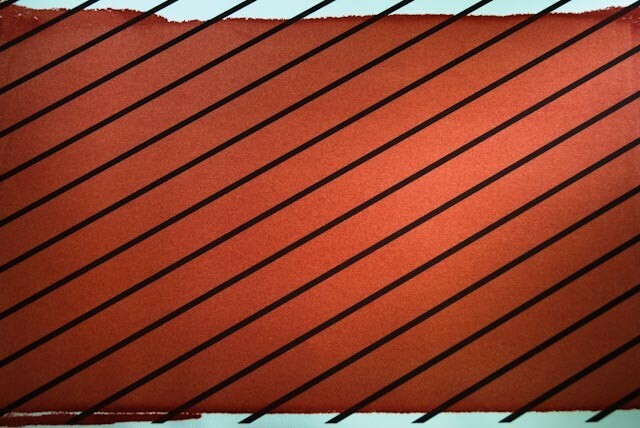 This cinnabar is coarser than the chien t ou, the color is more intense. Customer evaluation for "Cinnabar, fine"